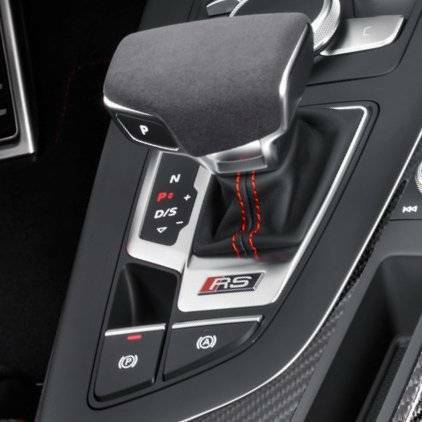 Genuine RS4/5 alcantara shift knob trim features alcantara leather. This means no modification when installing into any B9 or 4M model. *Note this trim is only the top leather portion of the shift knob.